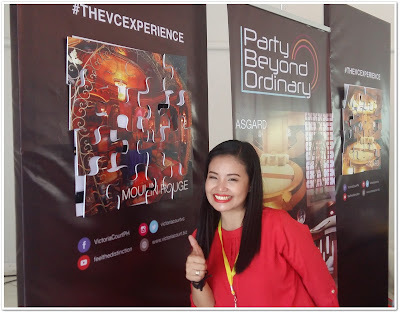 I attended Blogapalooza 2016 last May 21 and it was my first Blogapalooza event experienced. This year's theme was Horizons - Charting the Uncharted. 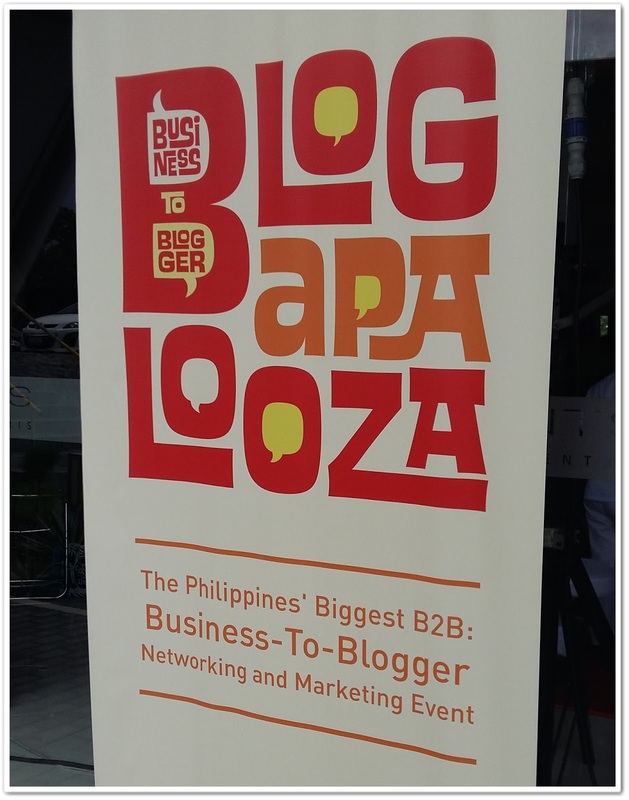 Blogapalooza is the Philippines' biggest B2B: Business-to-Blogger Networking and Marketing event. 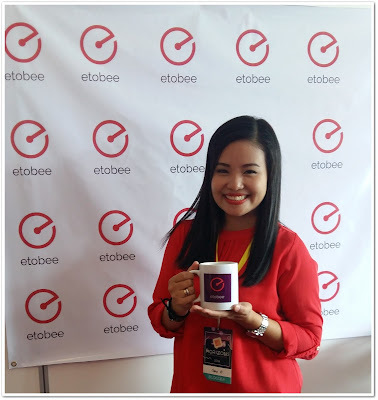 It aims to connect Businesses and Bloggers directly, helping Businesses to lower their costs and increase their profit with the help of rich content from Bloggers. 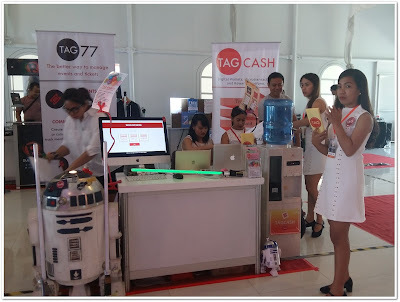 They organize events that stimulate interaction and publicity for Businesses, and featurables for Bloggers. Visit their website here and FBpage here. The event was held at the Prosperity Hall, Elements at Centris Quezon City which was hosted by the very lively Vannah Pacis. I arrived early at the location and there were bloggers already signing-up. The registration was very smooth since most of the bloggers were pre-registered online. I was given a loot bag with Chippy Twisters and Candies, ID and a wrist tag. While waiting for my friend Neri, I started checking some booths and took advantage of the few people around. So let me share you the booths that I've visited. Tagcash allows merchants and communities to create points based customer loyalty, microtransaction or virtual currency programs supplies. They have an online slot machine game for those who register. I tried it but i didn't win. Gold Stack brings you its breakout product~ Honey Butter Potato Chips. A unique flavor of sweet butter aroma and a touch of honey goodness, not your typical potato chips. Read more about this snack Phenomenon here. 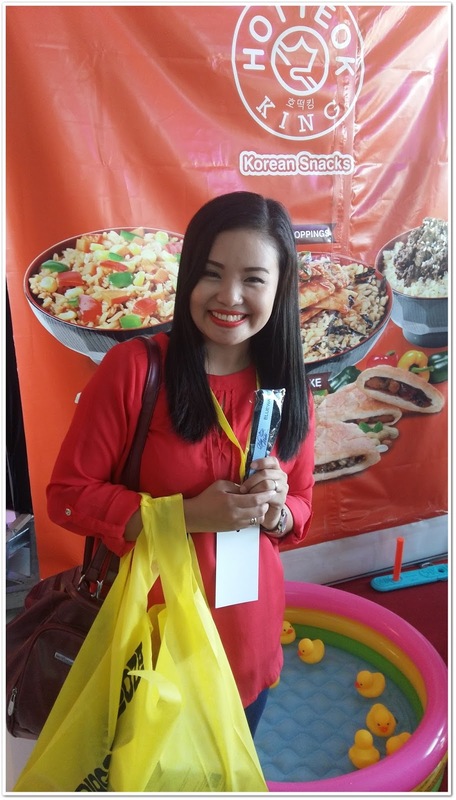 I played their game and won a tube of Honey Butter Potato Chips! 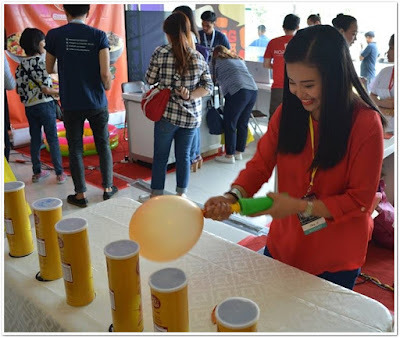 At the Gold Stack Booth, pumping the balloon. Blue Water Day Spa is a luxurious spa which offers The Twin Touch, a traditional four hand Bali Massage. I joined their Pick-up Those Peanuts Challenge with Nina but I'm not good at chopsticks so I didn't win here. Nina was great! Hotteok King serves Korean snacks such as Korean pancake and rice toppings. They gave free rice toppings, where you can choose between Korean Ham Bokkumbap or Kas Bokkumbap Chicken/Pork with free iced tea to all the guests! I played Ring Toss Challenge and won a USB. I love their puzzle game. Participants were given 5 minutes to complete it and I won 500 pesos worth of GC. Minoxidil Regroe is the pioneer in the hair regrowth industry in the Philippines, the very first to use Minoxidil as its main ingredients. 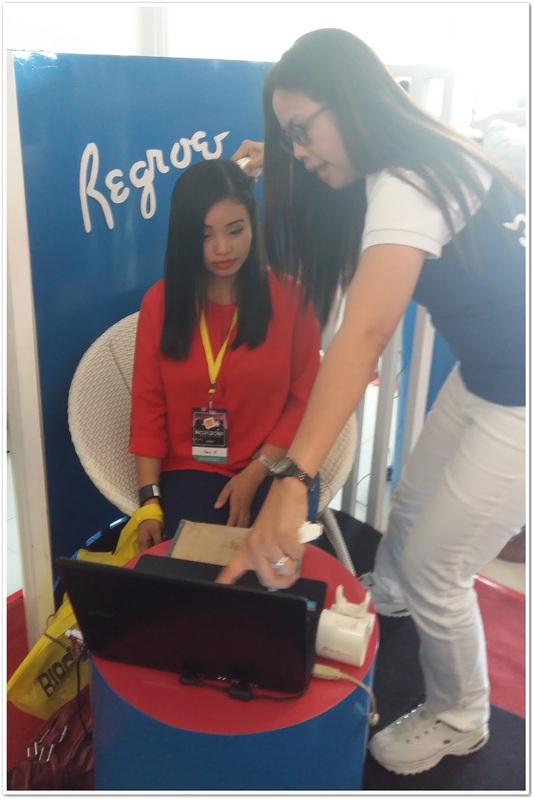 I tried the free hair and scalp analysis and was told that i have a healthy scalp and thick hair strands. Rappler is a social news network where stories inspire community engagement and digitally fuelled actions for social change. 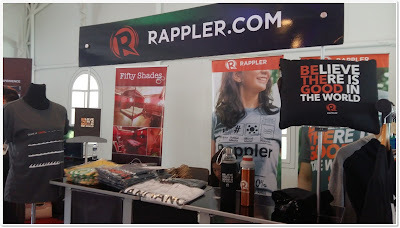 Rappler comes from the root words "rap" (to discuss) + "ripple" (to make waves). It's a new world of limitless collaboration enabled by new technology and connected by social media. Their booth sells Rappler merchandise. 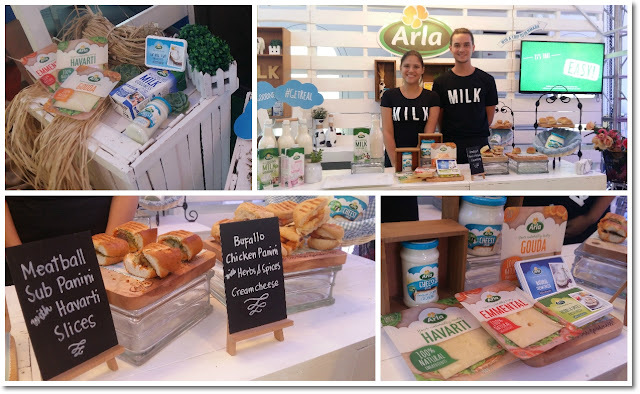 Arla is an all-natural high quality dairy products. I like how their booth is set-up, it's really huge and cute. They gave out free sample of cheese spread. I got to taste their sample Panini with Natural Cream Cheese and it's sooo yummy! Your free personal assistant for all your demands. Anything you want, anytime via SMS for free. 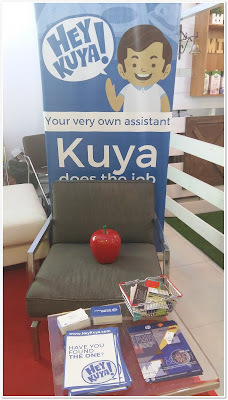 Know more about HeyKuya here. Megawatt is activated to power up your tummy. 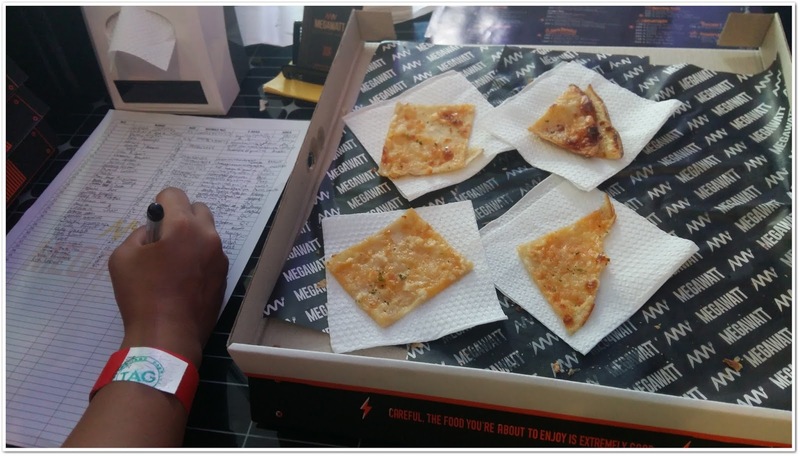 generating 1000 kilowatts of electrifying good food: pizza, chicken and burrito! They're giving-out free slices of pizza. 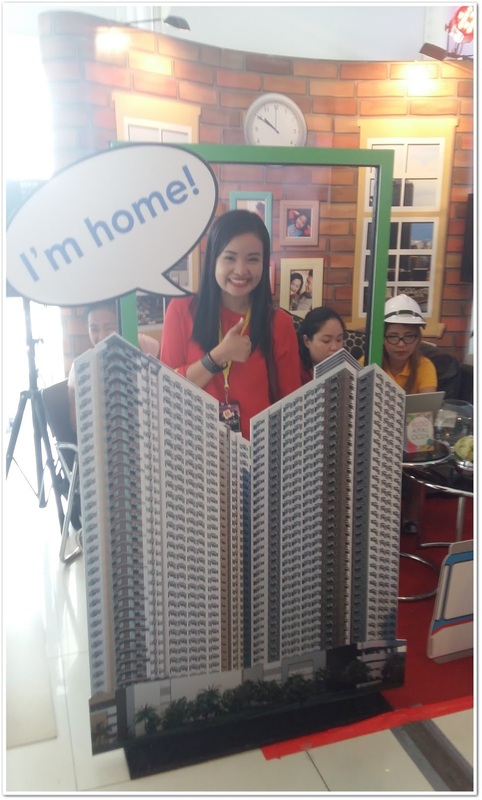 Empire East offers strategic residential developments in Metro Manila giving every aspiring homeowner a chance to upgrade their chosen lifestyle! I played in their booth and won Mcdonalds GC worth 100 pesos. World Vision is a Christian relief, development and advocacy organization dedicated to working with children, families and their communities worldwide towards eliminating poverty and its causes. 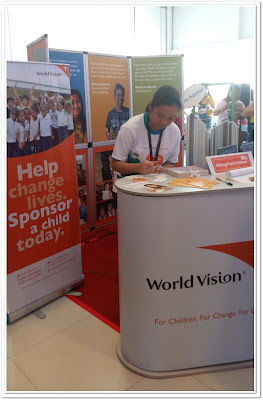 Anyone can sponsor a child and help children achieve their dreams. SpeedyCards provide online business card printing. You can design and upload your business card online and Speedycardsph will print them for you. 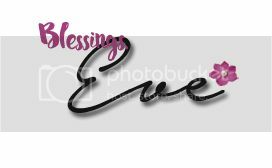 I signed-up to their mailing list, to get a FREE 100 pcs Standard Business Cards, 1-Side Print. 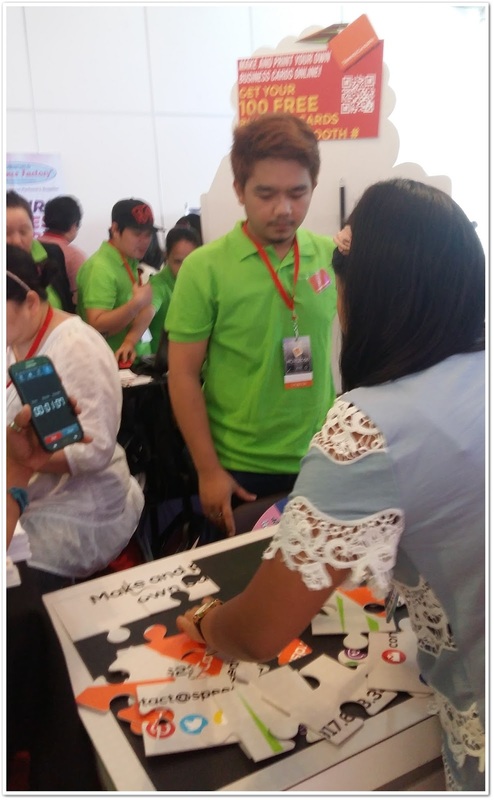 I also tried their puzzle game for 2 minutes and I lose, time pressure! Hahaha. 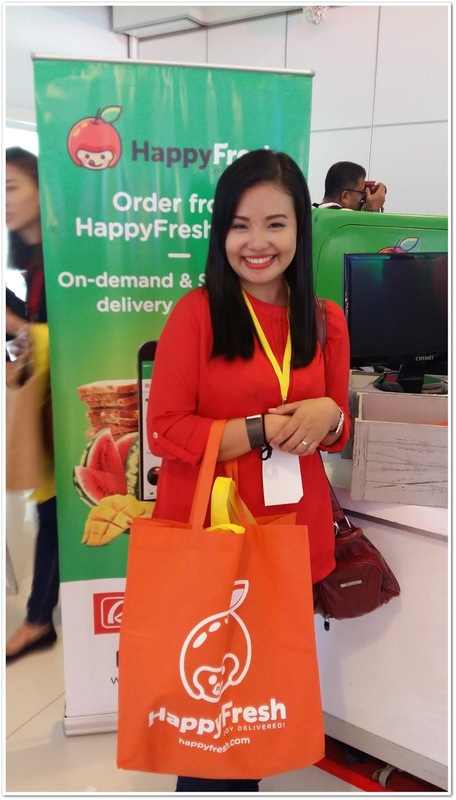 Happy Fresh delivers groceries from great stores to your doorstep in as little as one hour! Now in Manila! I was able to pick a price and got this eco bag. 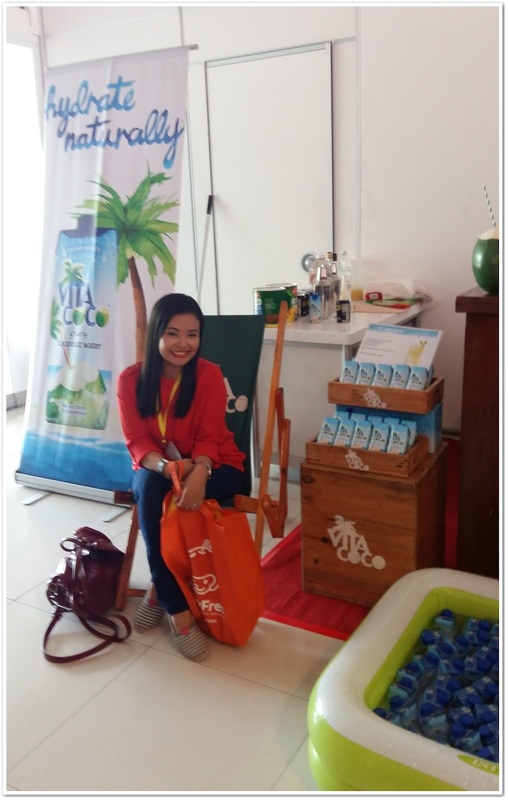 Vita Coco is a natural coconut water. I so love coconut juice and it's good that you can just go back and get another pack. It's a great way to hydrate naturally especially in this season. 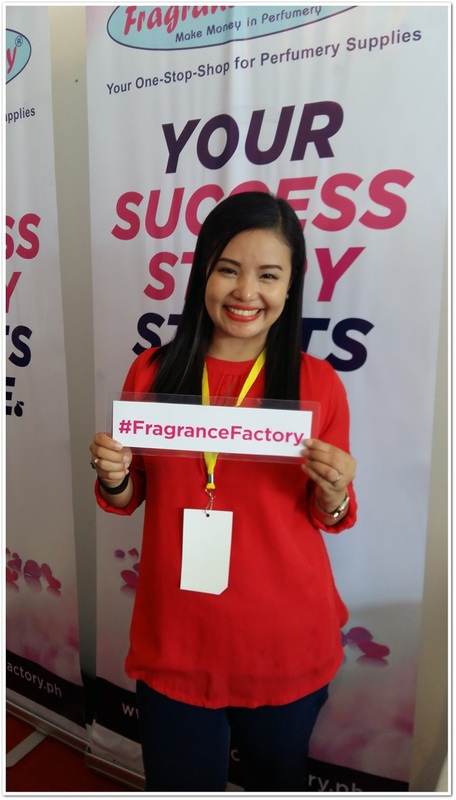 Chemworld Fragrance Factory is a one-stop-shop for perfumery supplies. I played the Wheel of perfume and got a hand sanitizer in a cute computer mouse refillable container. 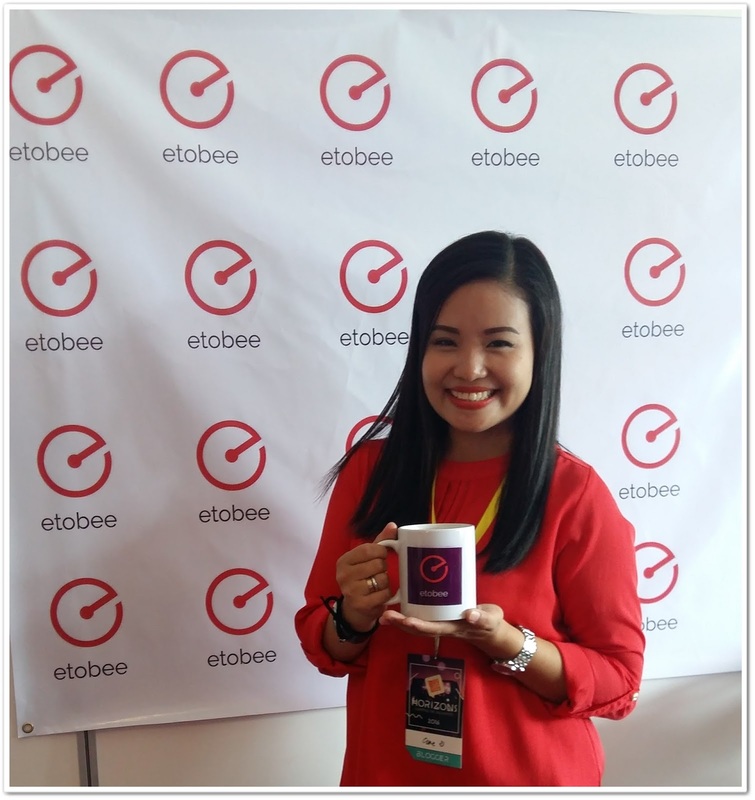 Etobee is an urban logistics delivery platform which allow users to ship and collect any item they want at the time and place they desire, today, sameday. I joined their game and won this mug. Cocio is a classic chocolate milk drink made from the original 1951 recipe of cocoa, milk, & sugar. They set up a Flat Lay Photobooth for the #Nothing But the Perfect Shot. You have to register for a slot in the photobooth then you have 3 minutes to set-up. Every shot should feature at least one bottle of Cocio. 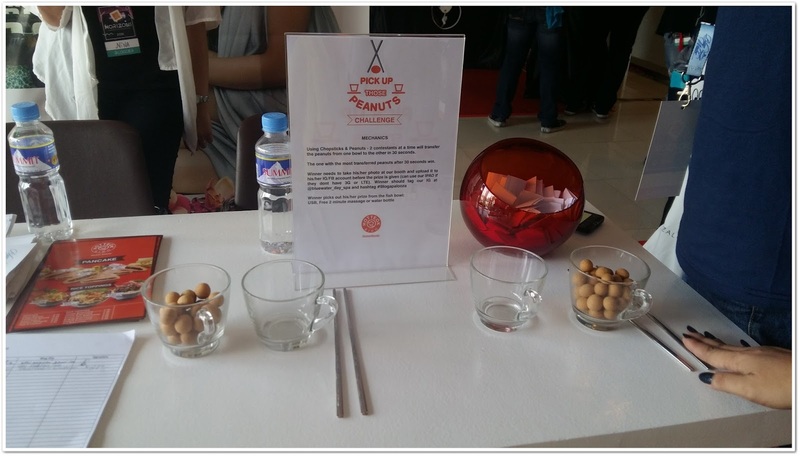 Participants are free to use all the props in the booth. 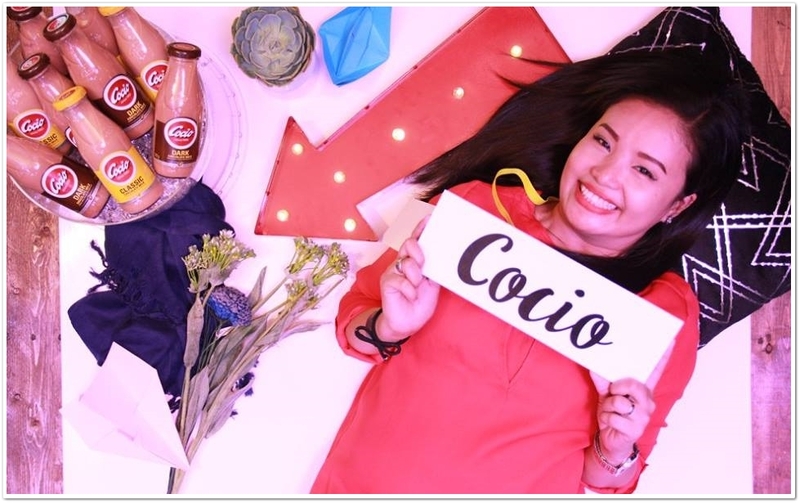 They gave a bottle of Cocio as a giveaway. My Cocio #Nothing But the Perfect Shot Entry. 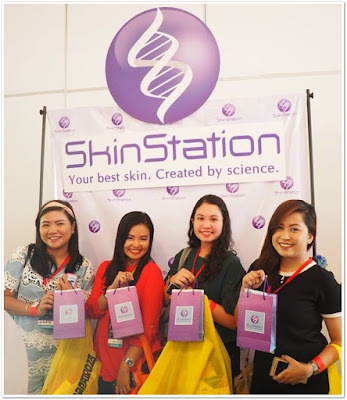 Skin Station is the Philippines' number 1 clinic in laser hair removal (LHR), with 35 painless diode laser equipment, and over 35,000 LHR patients treated. I joined the laser game and tried their innovative Skin Analyzer Test. I found-out that i have a mixed/combination skin. My T-zone is oily and my cheeks are dry. I took home the printed Test Result. I also won a Blushing Beauty Color-Changing Lip Balms during the raffle. Winners of Blushing Beauty Color-Changing Lip Balms. Overall, it was a fun experience! There were great and insightful talks from well-known speakers. 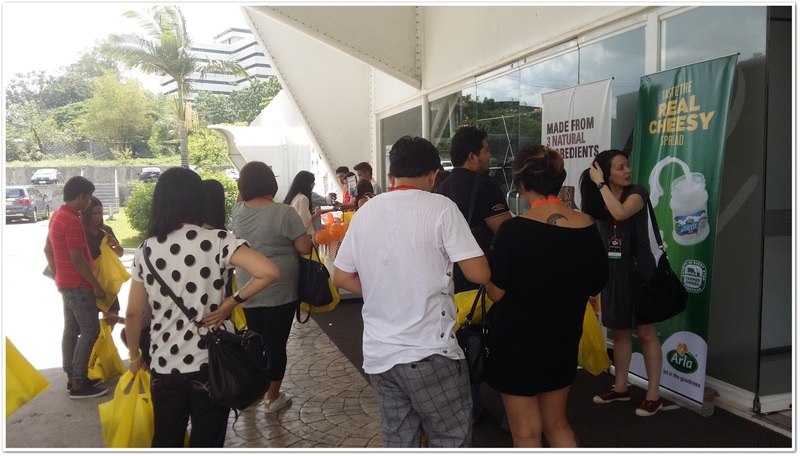 The venue was not that big so you can still see what's going on onstage while checking the brands. I enjoyed the games and freebies. I also met other bloggers because of my friend Neri. Thank you Blogapalooza for this awesome experience!!! I was here too... but there were already plenty of bloggers on the floor by then. It really pays to be early... looks like you have visited all the booths 😁. I think they will have another one this year. Let's wait and see. I missed this one. How sad. :( Interested with Happy Fresh because I've had a taste of my groceries being delivered at home during my stay abroad and I have to say it was very convenient. I'm glad something like that opened up in PH. Sana next year I can attend na. I also like the idea of Happy Fresh. Very convenient to us moms. I missed this! Ugh! Anyways, looks really fun event though :) so many interesting booths to check out for. You should try it Mommy Tetcha! I wished I knew we could bring our kids. It's a great bonding. Looks interesting! I hope to join next year when my youngest is already weaned. Hope to see you in the future Mommy Teresa! You're most welcome Ms Rose. It is an honor. 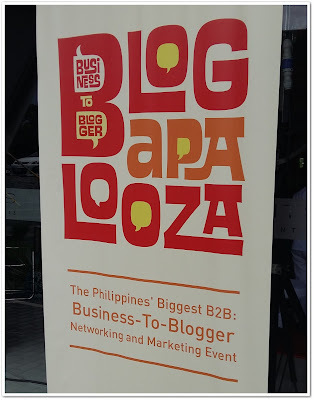 Looks like you really had fun at this year's Blogapalooza! Your smile was a giveaway. It reflected your happiness. You also gave bloggers who werent able to attend a brief idea how the recently concluded Blogapalooza went through. Blogapalooza is going strong, I remember attending the first one. Yes Mommy Rowena, there are a lot of bloggers who joined the event. Looks like fun! Too bad I wasn't able to attend. Great booths too! It was fun!I enjoyed the games and prizes. I've been blogging for 7 years now but I haven't been to any Blogapalooza event. It looks like you had a blast. You should try it Mommy Levy. You'll have a great time. Hello Eve! First of all, congratulations in winning a tube of Gold Stack! I hated that game. No, really. I'm still frustrated right now. HAHA! 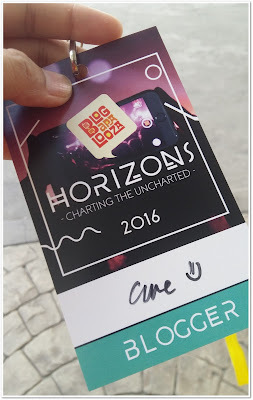 It's good to know you had a great time at Blogapalooza. :) I hope in the next event, I would have the chance to meet you.